The hair situation that celebrities and influencers have can be seen as a huge irony. Every time you look at them – in person or in their Instagram photos – they epitomise #hairgoals. 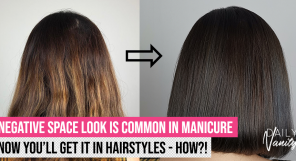 But we also know that they break every rule in the classic good-hair-day book: they go for regular colouring and perms and use heated hair tools and lots and lots of styling products to achieve gorgeous styles. In other words, they are doing everything beauty magazines tell you to avoid, yet their hair still look perfect: voluminous, shiny, and healthy-looking. Is it just good genes or is there some secret they’re keeping? So are celebrities and influencers simply blessed with good hair genes or do they have a hair expert on their speed dial? The latter reason is probably true. 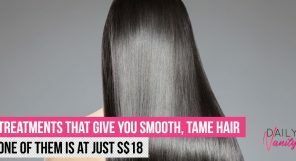 A little investigation has us noticing that a handful of them have been pampering their crowning glory with a particular hair and scalp treatment. They swear by it because of how it makes their hair look healthier and more beautiful. 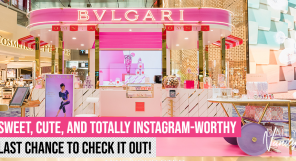 The hair treatment that celebrities and influencers have been raving about? The HairGro & Scalp Treatment, an award-winning treatment by TK TrichoKare. 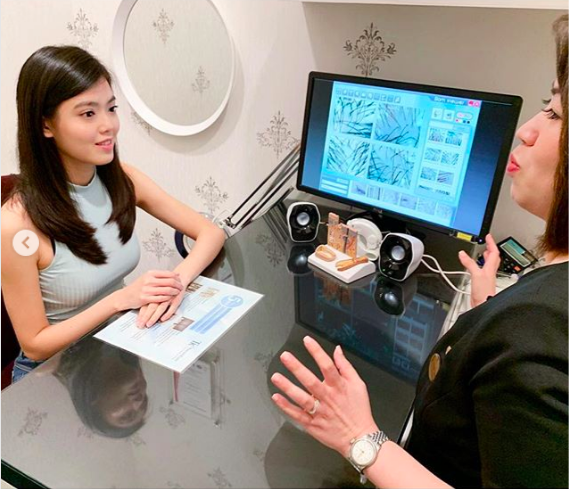 You may have seen their hair and scalp treatment centres around Singapore but what you may not know is that the hair remedies that TrichoKare offers are all validated by certified trichologists – including the HairGro & Scalp Treatment we were talking about, of course. For the uninitiated, trichologists are specialists who are certified and trained in the diagnosis and treatment of hair and scalp problems. 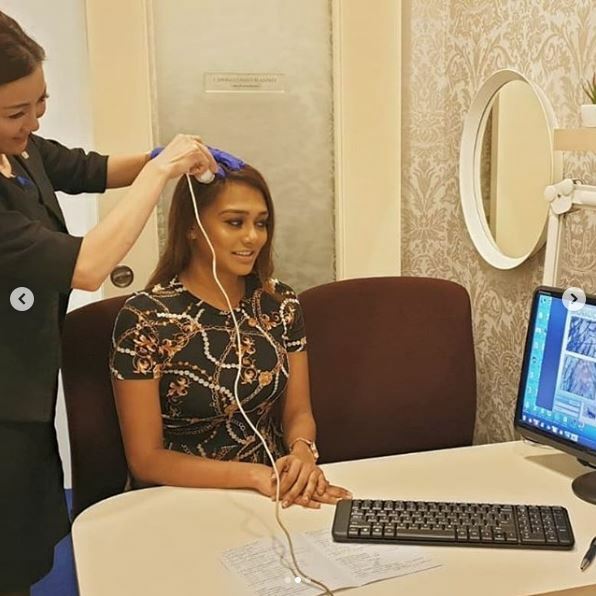 When you visit TrichoKare, an in-house certified trichologist or consultant (aka hair “doctors”) will be there to help you identify your hair and scalp problems and recommend the right treatment for you. Using a specialised lens that magnifies up to 200 times, the trichologist or consultant would be able to analyse your scalp condition better. 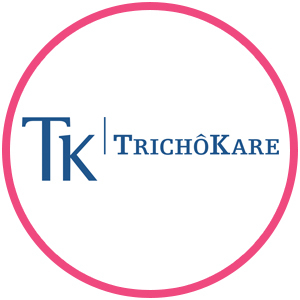 TrichoKare’s treatments use premium European herbal hair remedies, and every treatment administered is customised based on each client’s hair and scalp conditions. 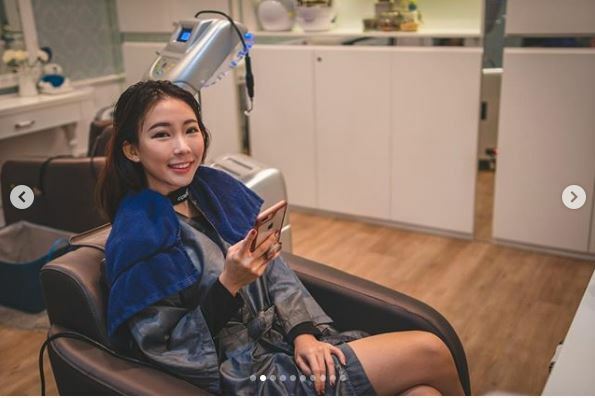 Treatment sessions are extremely pampering, according to the celebrities and influencers who have tried them. One of the therapies that is well loved is the revitalising hair bath. This hair bath helps scalp restore its sebum balance, and at the same time relaxes your mind so you can take off some stress, which is a common cause of hair loss. TrichoKare also offers hot pad relaxation so clients can further soothe their minds during the treatment. 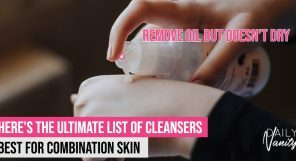 Then, clients will be treated to the three-step TriOxy treatment. It begins with the OxyPeel, a scalp treatment that de-congests hair follicles. Next, the OxyJet helps accelerate scalp’s cell metabolism and improve blood circulation at the same time. Then, the OxyNutrient provides nutrients and boost hydration to scalp. Finally, the Photodynamic Therapy completes the pampering session. This is a laser light technology treatment that supports hair regeneration and accelerates healing of damaged follicles. 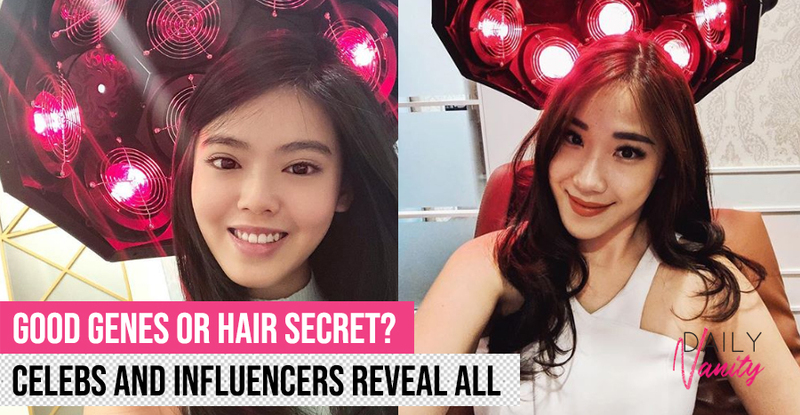 Let’s see what celebs and influencers say about the HairGro & Scalp Treatment! 🎉Started the New Year by trying out TK TrichoKare's treatment – the TriOxy which consists of 3 steps: OxyPeel, OxyJet & Oxynutrient! 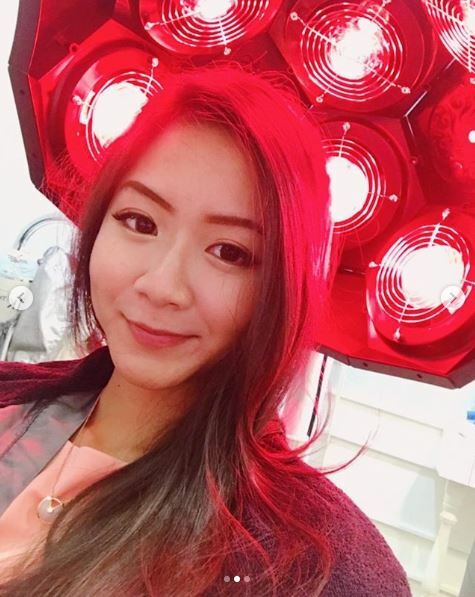 I love the feeling of the OxyJet where gentle, soothing pulses of oxygen is pumped into my scalp to help absorb the nutrients easily! 💁🏻‍♀️It's like a scalp treatment + spa feeling altogether especially when they placed the shoulder warmer on me, super shiok!💃🏻 I dyed my hair very often which resulted in inflamed scalp. The before and after scan showed how much the treatment which incorporated European herbal hair remedies calmed down my scalp. And the pre-treatment redness went down significantly. 💫 Consultation and scalp scan will be done before treatment so you can get all your questions answered! ✨✨✨ LIMITED SLOTS ONLY: ✨✨✨ Grab the award-winning Hair & Scalp Treatment @ $40 NETT + FREE Hair Care Kit + HairGRO Serum (total worth $758)! ✔️Stand to win 2D1N Rasa Sentosa Resort staycation, after the trial treatment! Check out the link in my bio or SMS 87-9999-01 <Rachell><NAME> to sign up! 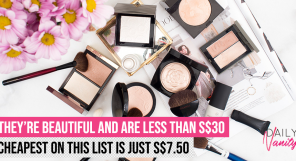 Enjoy this treatment at just S$40. Click here to redeem. You don't have to break the bank to receive the celebrity treatment. Click here to redeem this perk.